Everybody knows insurance companies love to cite statistics. And because stats show that young adults under 25 are more likely to get into accidents, it’s no surprise that insurance companies demand younger riders pay a premium for their coverage. While there’s no cure for being young, there are things you can do to minimize the effect of age on your insurance premiums. So regardless of all other factors – location, bike type, experience or even if you’ve been riding since you were in diapers, if you’re younger than 25, you will pay more for motorcycle insurance than any other age group. Fortunately, insurance premiums drop significantly when riders reach the age of 25. Men can expect their premiums to drop about 20%, while women will save 12 to 15%. Many 25-year-olds are college graduates and some are married, so insurance companies believe that they are more responsible, and charge them lower rates. Insurers charge young riders more for insurance because young riders are more likely to have an accident. Interestingly, studies also show that 40 to 50 year olds pay a lot less for their insurance premiums because they are in a “safer” age group. You will probably receive an even deeper discount on motorcycle insurance for being over 55 – but not if necessarily if you’re a senior. By age 65, your rates will likely start to creep back up. According to Mike Barry at the Insurance Information Institute, if you’re in a high-risk age group, there are ways you can cut the cost of your motorcycle insurance premiums. 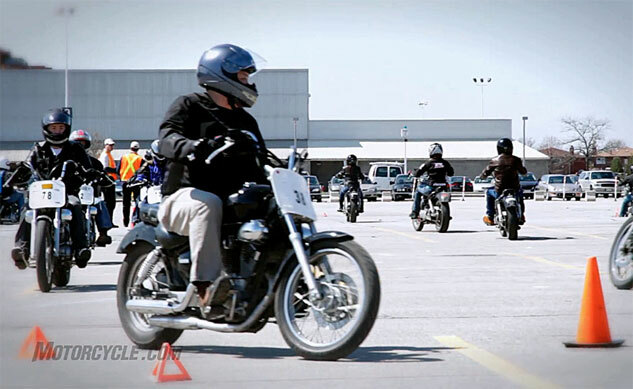 First and foremost, take a certified safety course, such as the Motorcycle Safety Foundation’s Beginning RiderCourse. “Insurance companies look kindly on your taking proactive steps to become a better, safer rider,” Barry says. 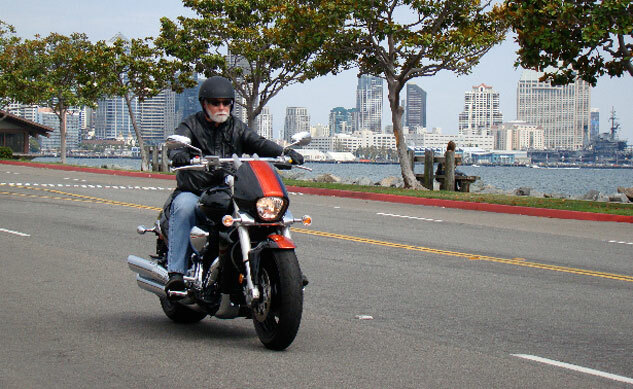 He added that as of August 2011, two states (Connecticut and Tennessee) had mandated insurance discounts for motorcyclists who complete approved motorcycle training courses. Young riders can lower their premiums by taking an approved motorcycle training course. 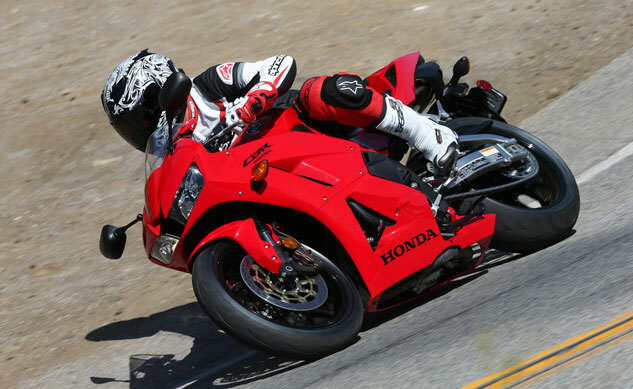 Another thing you can do to cut your premium is lump your motorcycle insurance with your auto insurance. Most companies offer discounts for this type of group coverage. Outfitting your bike with a theft recovery system, such as LoJack, often gives insurers further incentive to cover your asset. Finally, keeping your bike garaged might impress your agent, too. So while there’s no cure for being young, there are things you can do to minimize the effect of age on your insurance premiums.